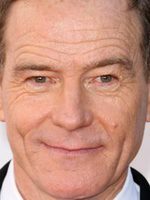 Bryan Lee Cranston was born on March 7, 1956, in Hollywood, California. He is the son of ex boxer and actor Joe Cranston and radio actress Audrey Peggy Sell. He didn't have an easy childhood. His parents lost their house, forcing him to go to live with his grandparents and with his brother Kyle. He went back to live with his mother and sister, but he wouldn't see his father in 10 years. He studied in Los Angeles Valle College, where he got the title in crime sciences. 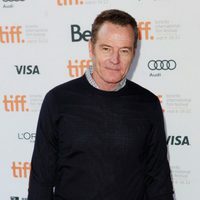 Bryan Cranston had his first contact with acting doing some theatre work when he was young. He focused his career on television, starting in 'One Life to Live'. 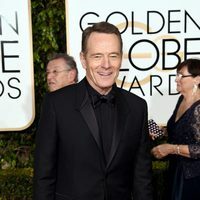 He became very famous playing Malcolm's father in 'Malcolm in the Middle', but his best role, at least until now, and the one who has rewarded him with a lot of awards was the main character in cult series 'Breaking Bad', Walter White. 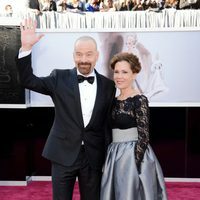 Bryan Cranston had a first wife, Mickey Middleton, and got divorced in 1982. He married his actual wife, Robin Dearden, in 1989. He has one daughter, Taylor, born in 1993. She wants to be an actress like her father. 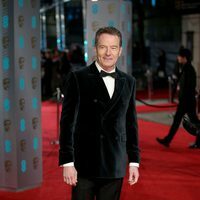 Bryan Cranston has been active for 8 years, participating in 22 movies that average a 6.6/10 score.